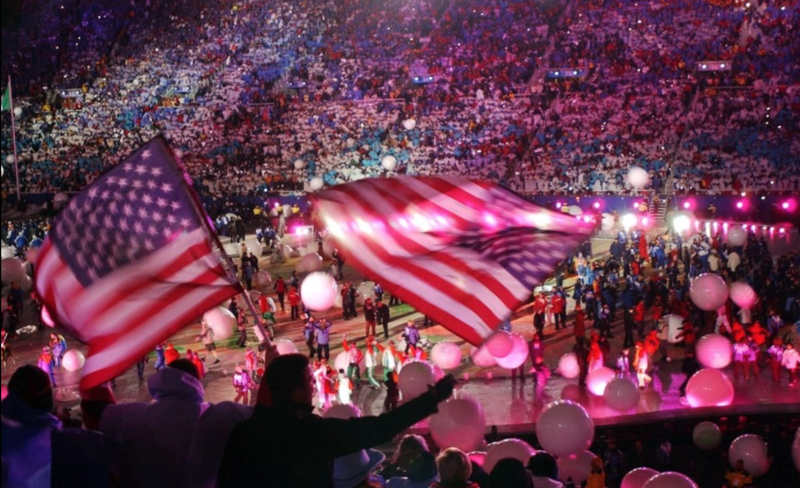 In their decision-making process, the USOC said it conducted its own independent poll to gauge the interest of Utah residents. It appears the state has spoken. So, too, has the USOC. They want the Olympics back in Salt Lake City. This was just the first of many steps in a familiar process, one that Utah leaders hope ends with a return of the world’s best winter athletes competing for a chance at Olympic gold.